Plan to be wined and dined! One of the unique experiences offered at the Festival each year are one hour seated multi-course meals that are paired with wine. Chefs and sommeliers work together as they prepare, present and serve offering guests a special opportunity to communicate with the chefs about their choices for the pairings. 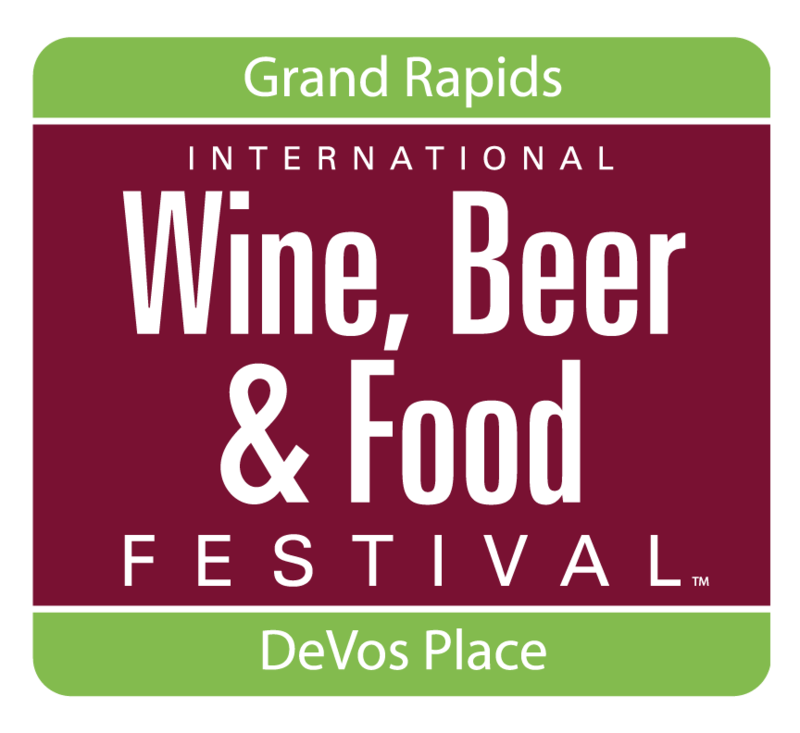 Reservations for Pairings are made in advance online or at the Festival on a first-come, first served basis. Each Pairing has limited seating, so reserve your space early. Explore France with six.one.six. 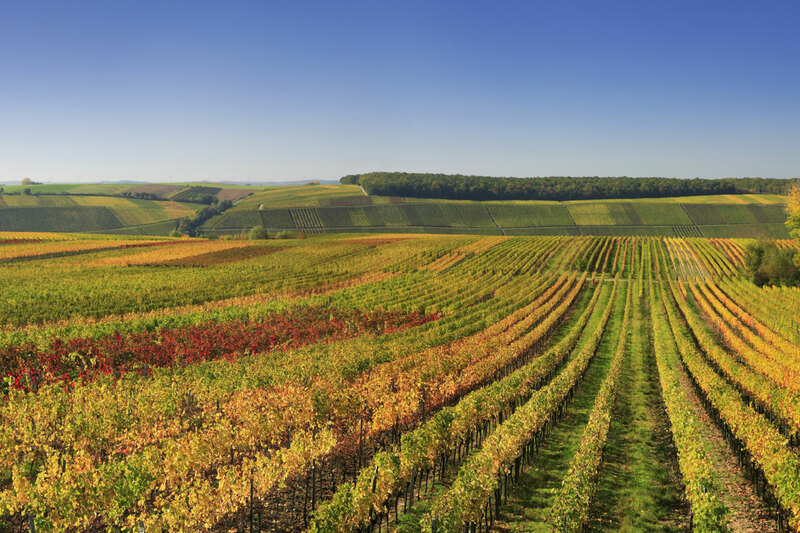 as they dive into trivia about the country, cuisine, wine and more. Show off your trivia skills and win prizes such as a free night stay at the JW Marriott! Chef Alessandro Guerrazzi – Classically trained in French cuisine and a native of Italy, Alessandro’s cooking and management style is heavily influenced by his European roots and global culinary experience ranging from restauranteur to culinary instructor. Alessandro began his career as an instructor of fine dining in Southern California before moving to the East Coast to pursue an executive sous chef position in North Carolina. Upon his return to California, Alessandro opened an Italian eatery and café, bringing the menu concepts and interior layouts from ideation to reality. 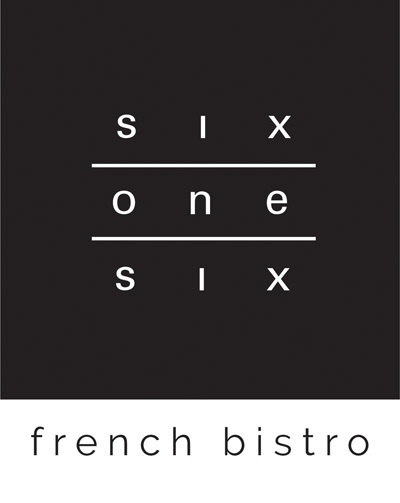 Alessandro has brought new menu concepts to six.one.six inspired by his experience with French cuisine. Chef Ricky began his culinary career at The Gage in Chicago after graduating from the Culinary Institute of Michigan in 2009. 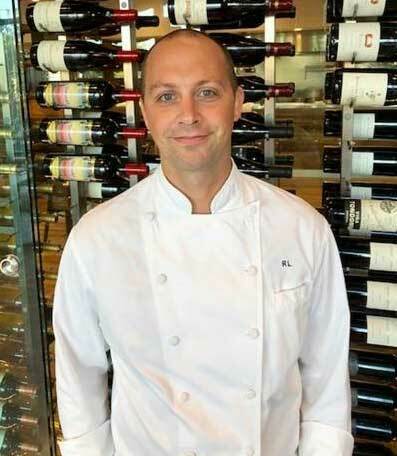 From there he moved to Hostmark inside The Abbey Resort in Fontana-On-Geneva Lake and became the Chef de Cuisine, and then moved on to become the Executive Chef at The Ridge Hotel in Lake Geneva. Chef Ricky felt the pull to return to his Michigan roots and waited for the right opportunity in Grand Rapids to utilize his culinary and management experience. 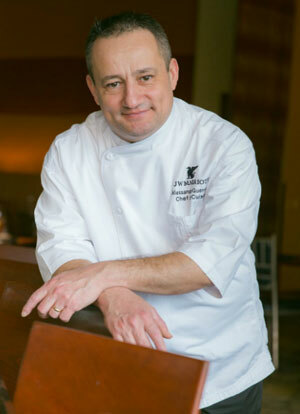 He has been with The Kitchen by Wolfgang Puck team since April 2018.